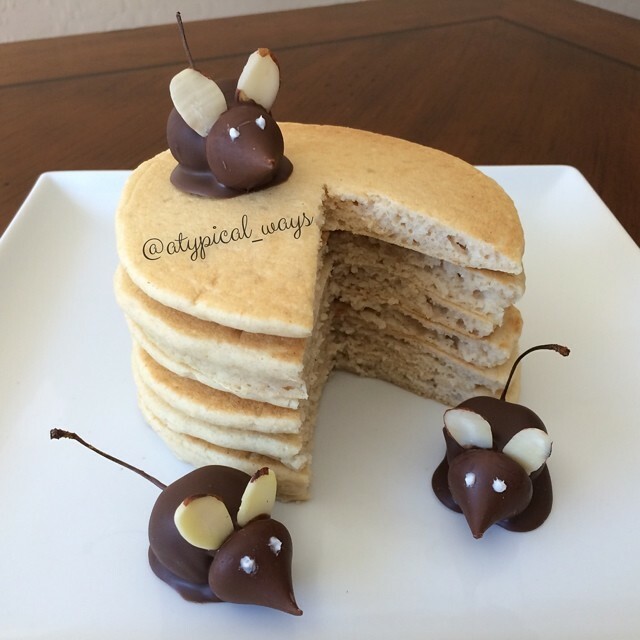 Little mice pancakes for my little guy! « Prosciutto, Apple & Brie Panini! Low carb bread & light brie cheese. 320cal/20carb/12fat/35pro.